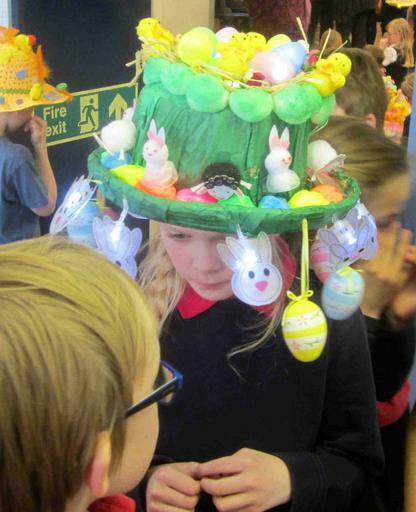 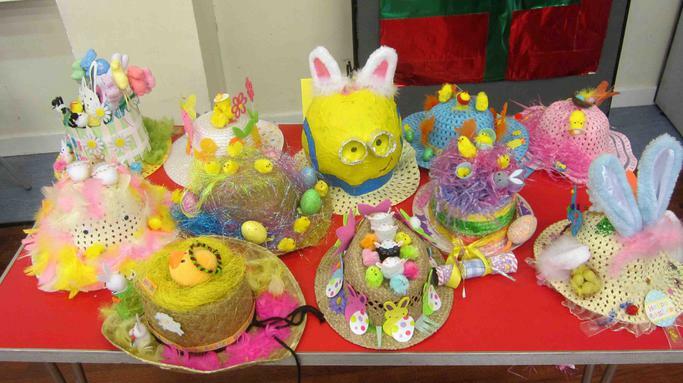 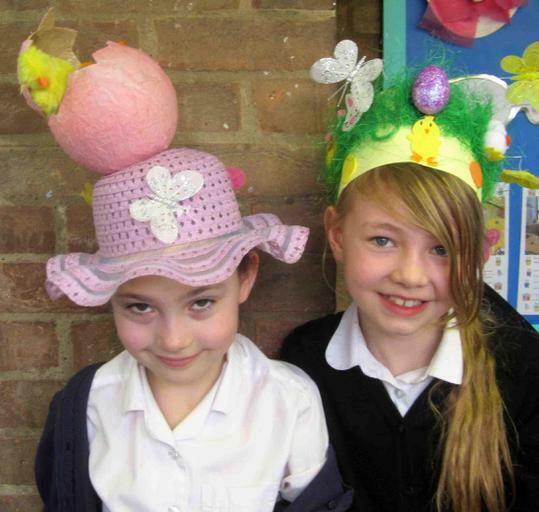 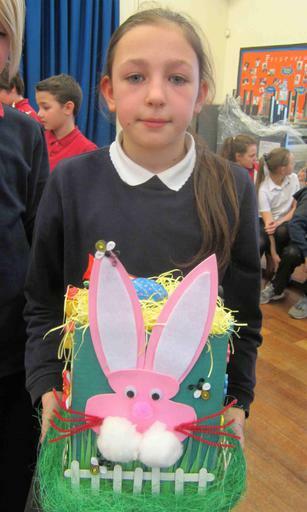 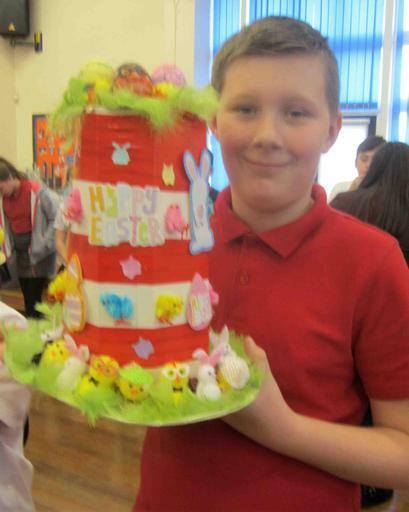 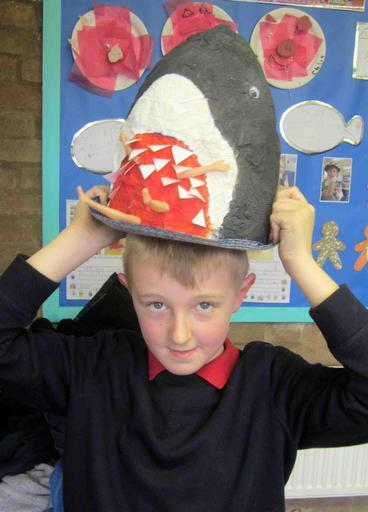 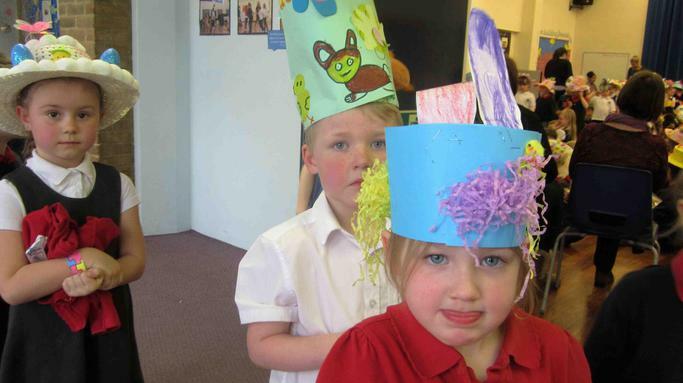 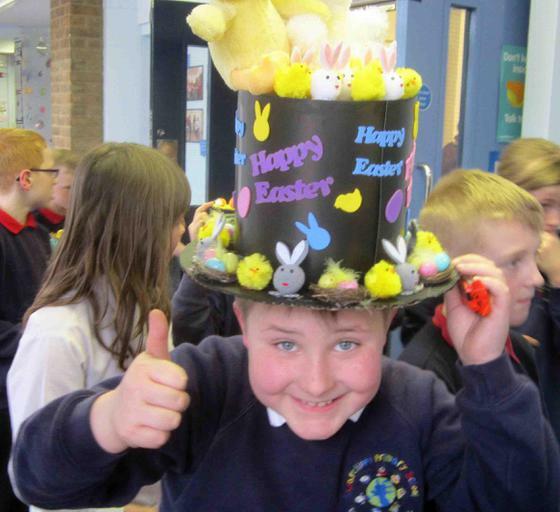 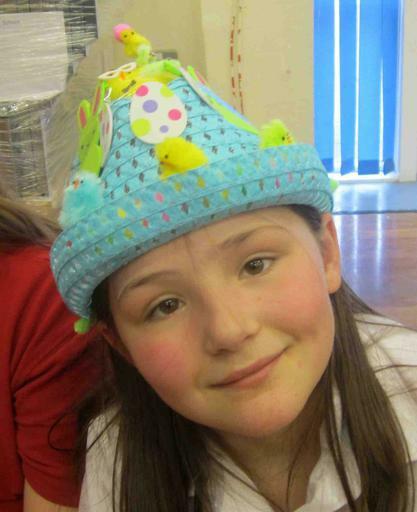 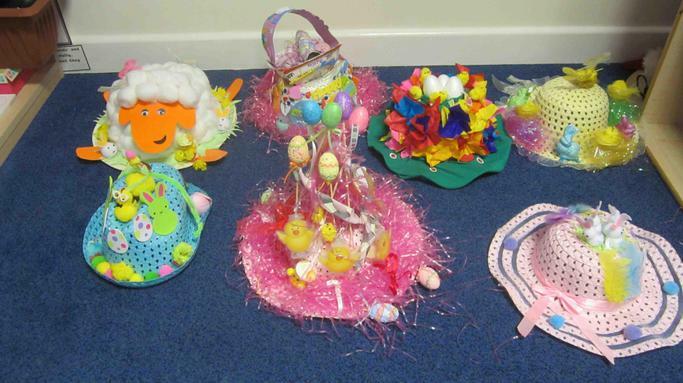 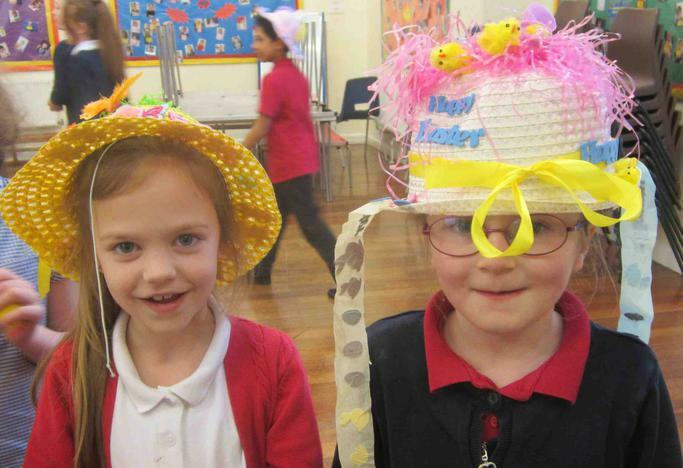 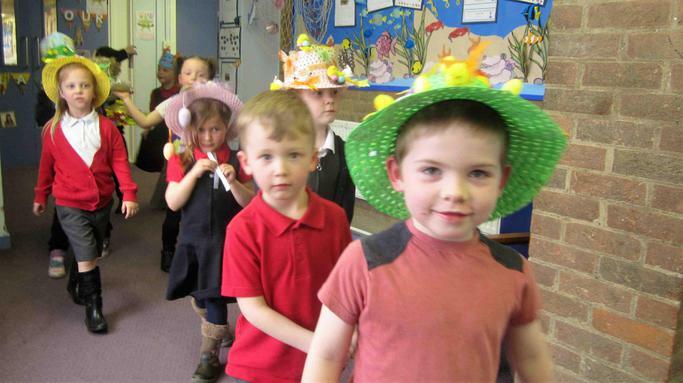 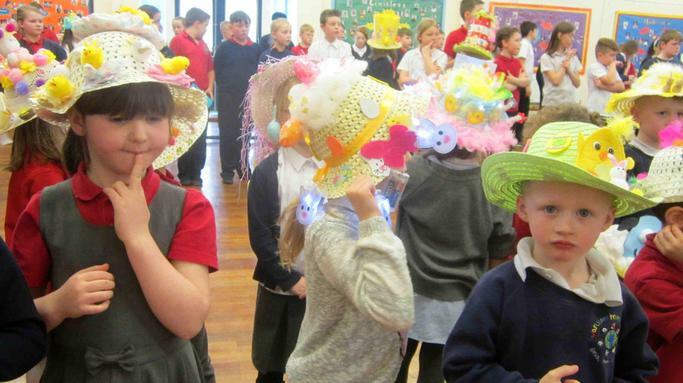 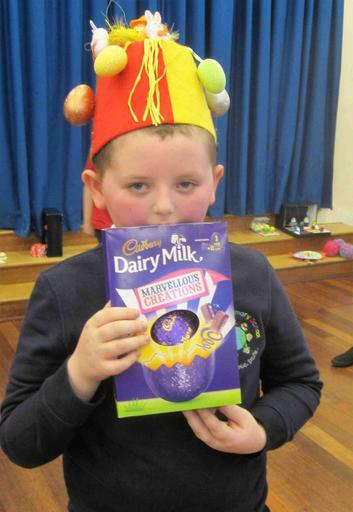 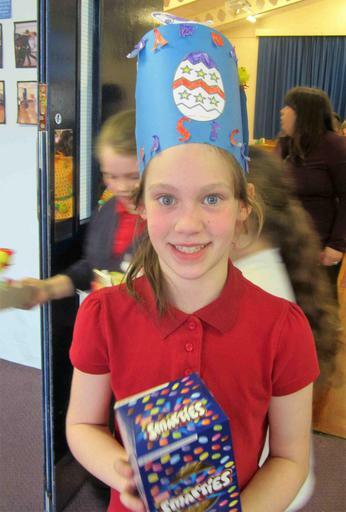 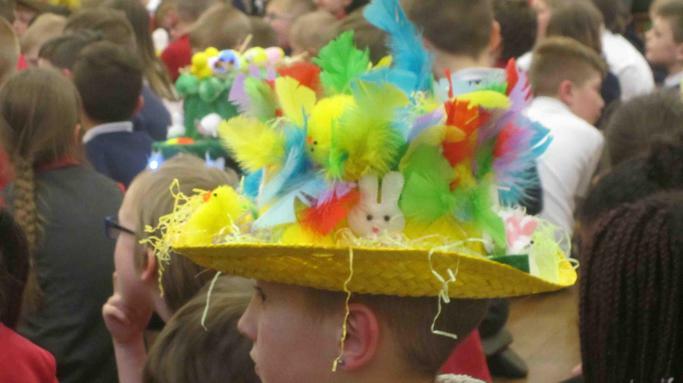 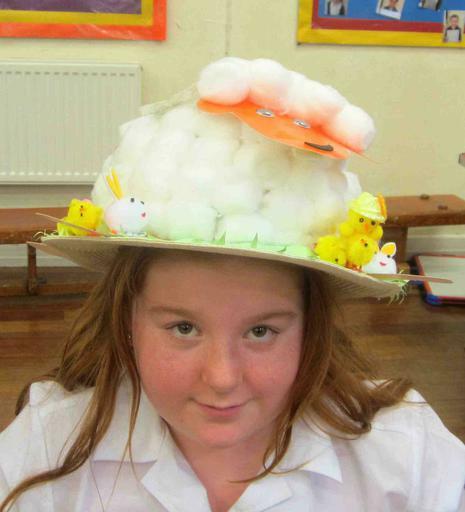 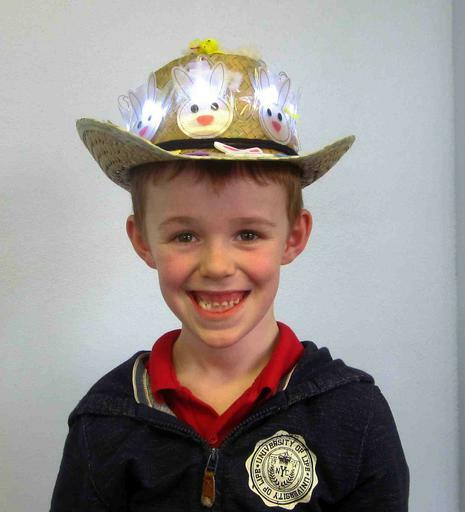 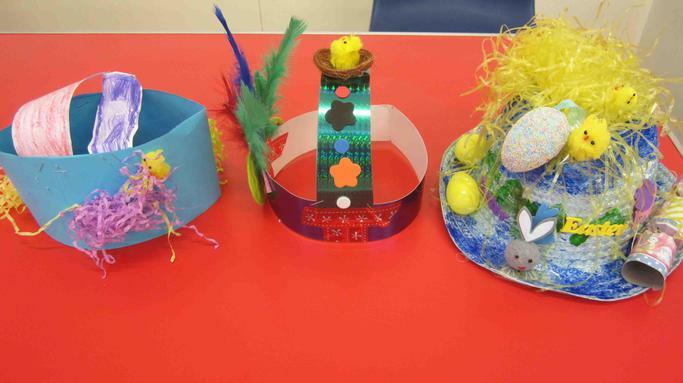 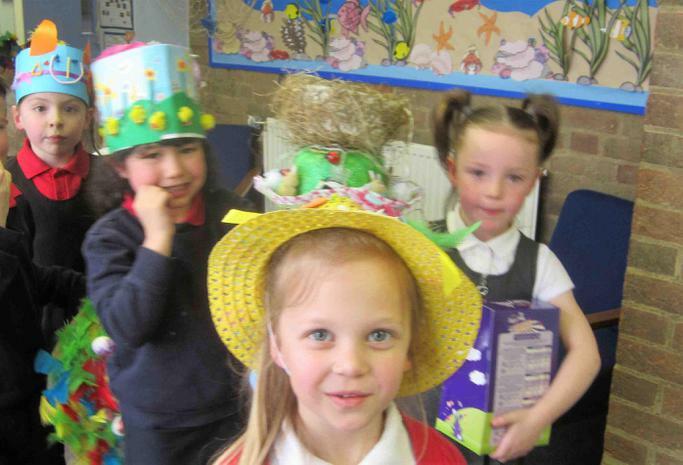 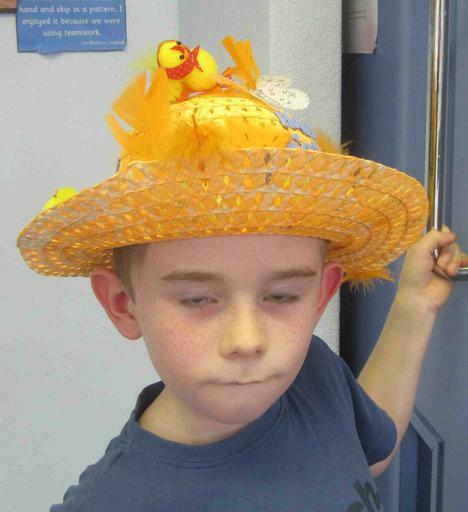 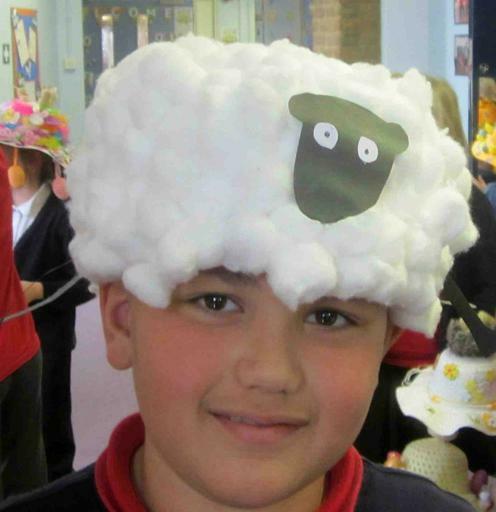 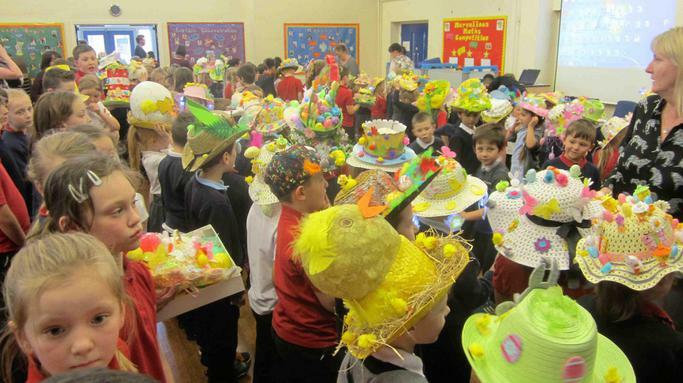 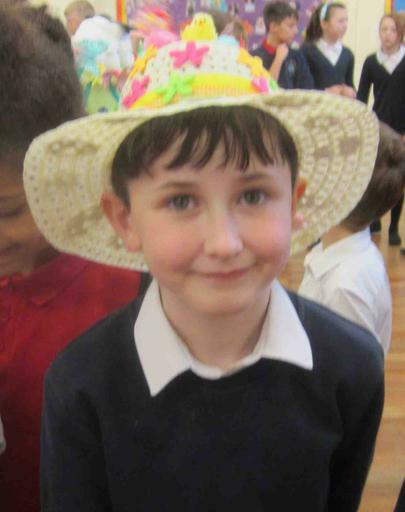 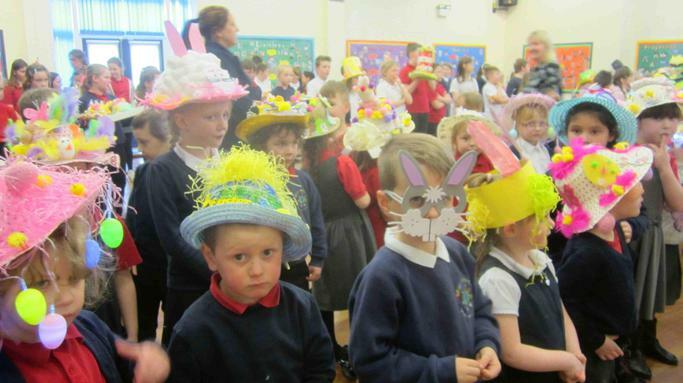 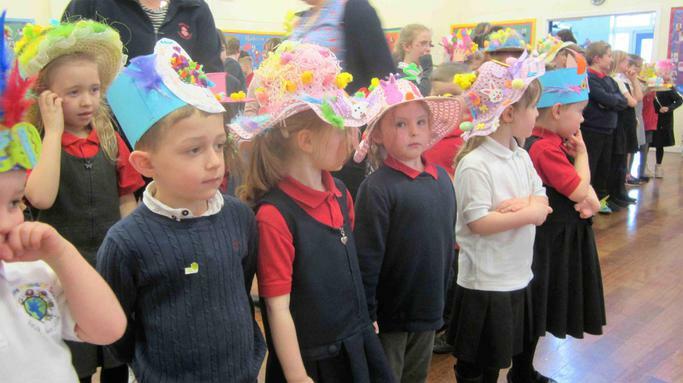 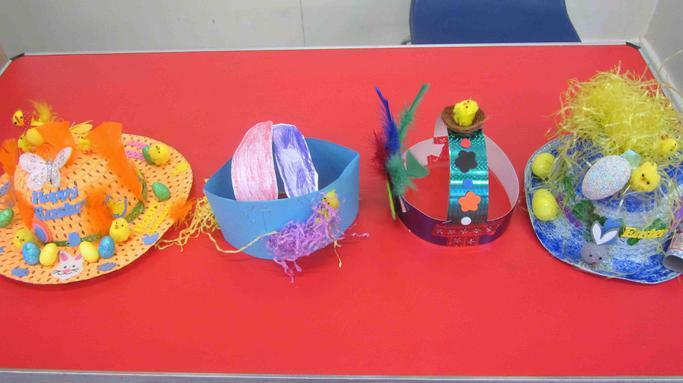 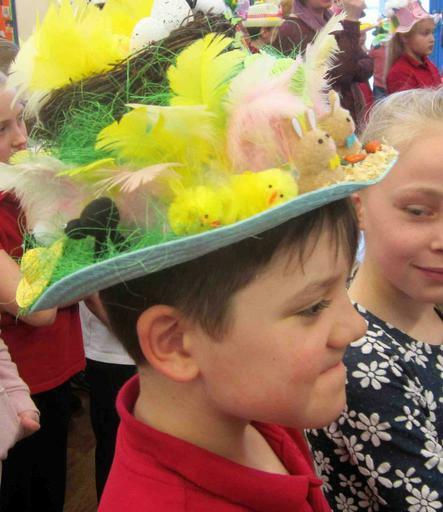 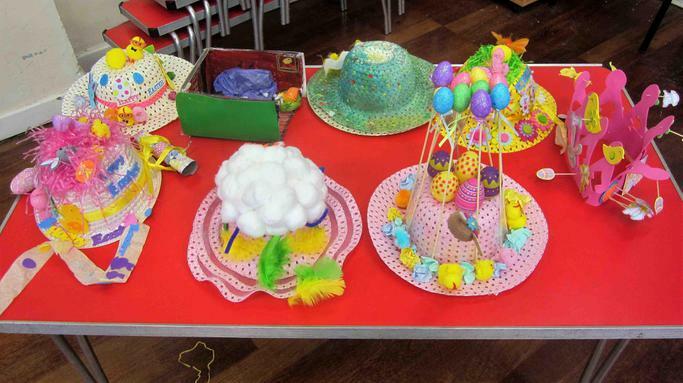 As many of you will know, there were some wonderful creations in this year's Easter Bonnet competition. 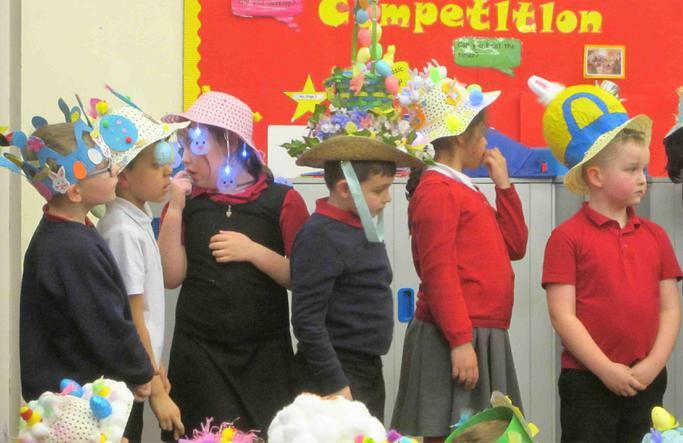 This year's seemed brighter and more imaginative than ever. 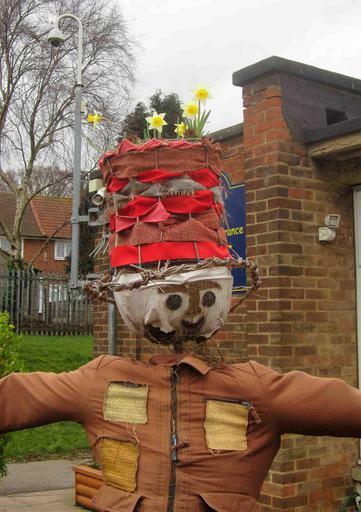 Even our scarecrow had made the effort!